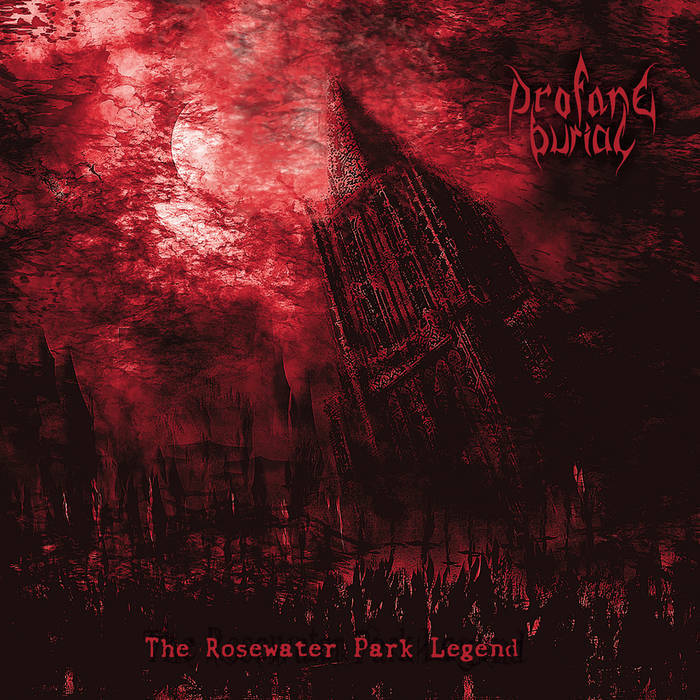 Profane Burial’s debut album The Rosewater Park Legend gets released at the end of this month, and I heartily recommend you get hold of it. 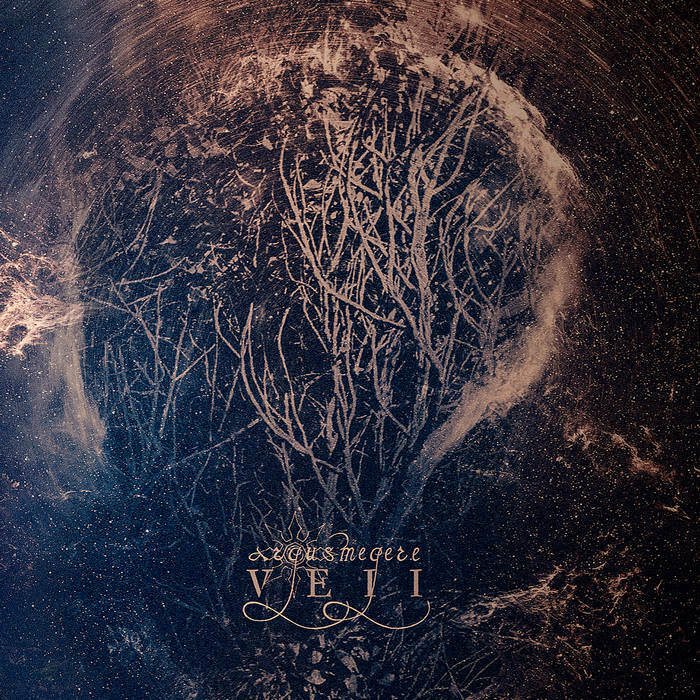 It’s a forceful collection of orchestral black metal songs, all delivered with skill, passion, and obvious ability. Argus Megere are a Romanian black metal band and this is their latest album. Images at Twilight are an orchestral Black Metal band from Norway. This is their début album. 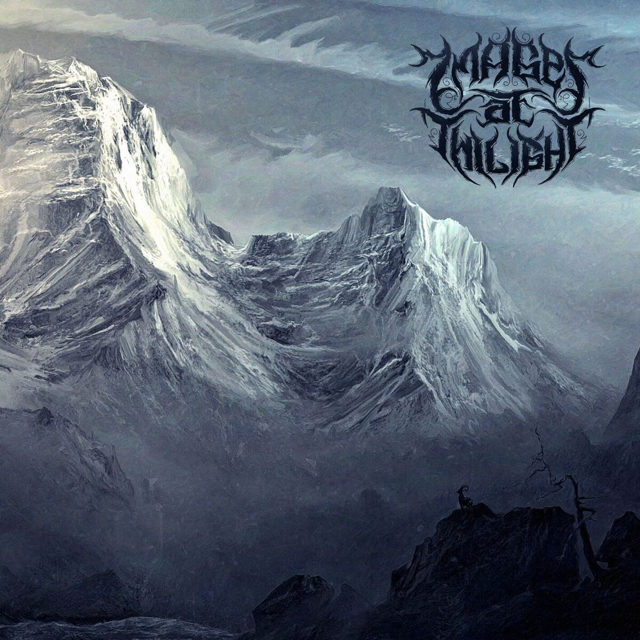 Featuring the same orchestral mastermind behind the stunning symphonic Death/Doom début by Abyssic, Images at Twilight is essentially a Black Metal version of this, (or the other way around, actually, as this album came first), with rich, sumptuous orchestration and classical grandness.